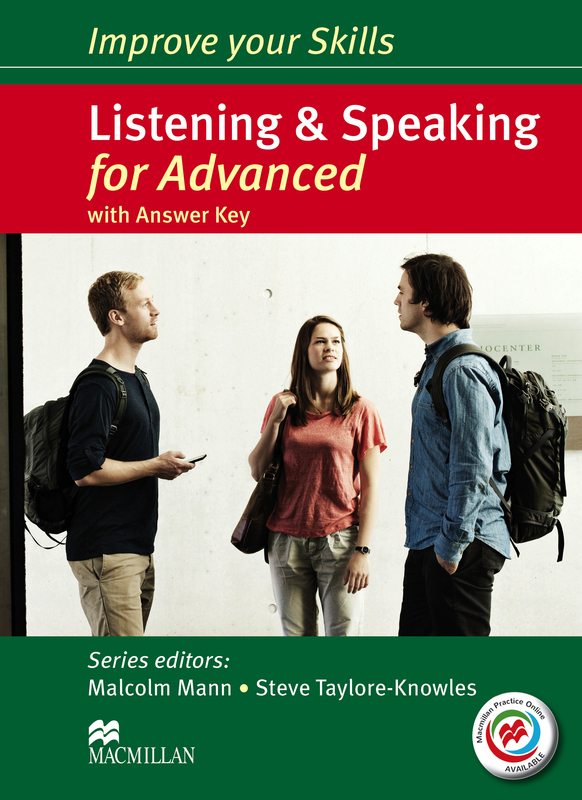 Improve your Skills: Listening and Speaking for Advanced (CAE) prepares students for the Advanced Listening and Speaking tests. Part of the Improve your Skills series, this book prepares students through pronunciation focus, test questions and listening tasks, along with MPO for further practice online. This is a ‘With Key’ version.